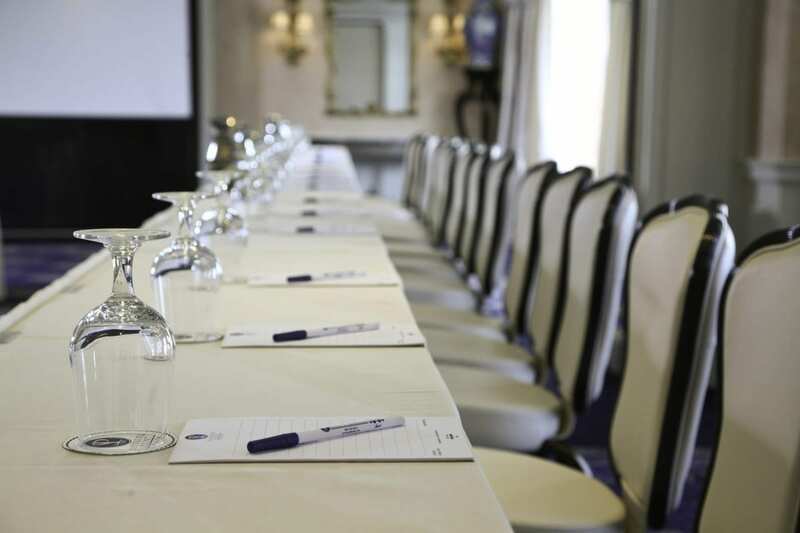 Looking to plan your next meeting in historic Saybrook? Complete the form below with the appropriate information and a member of our team will contact you shortly. With questions or for other information, please call 860-388-0000.